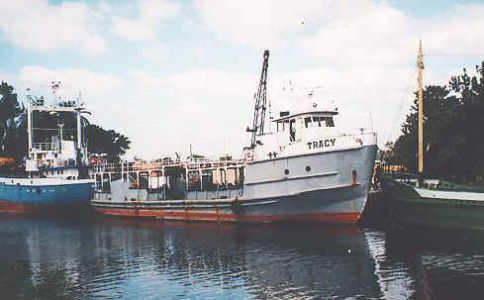 The Tracy is a 132′ oil rig supply boat. 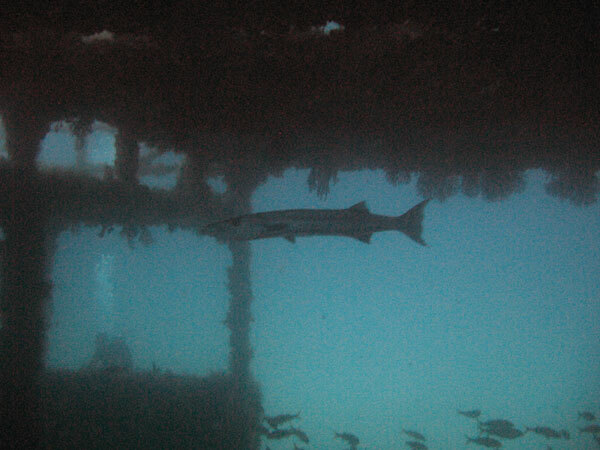 It sits up right in about 70′ of water. 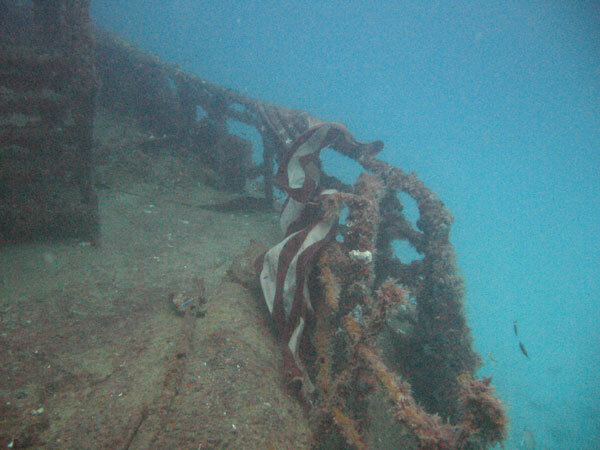 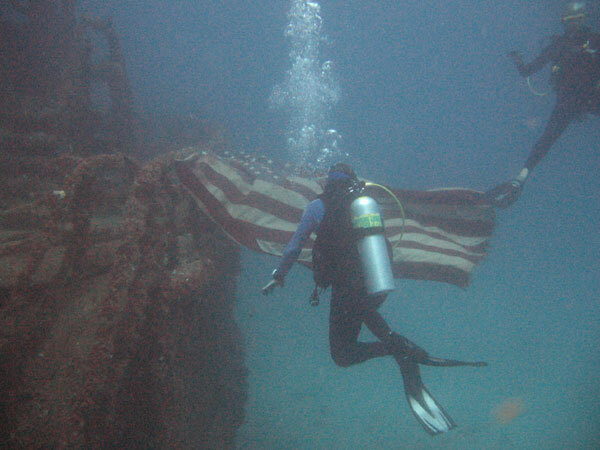 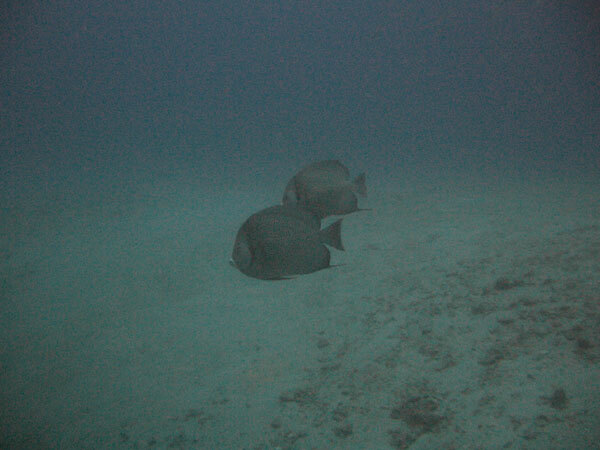 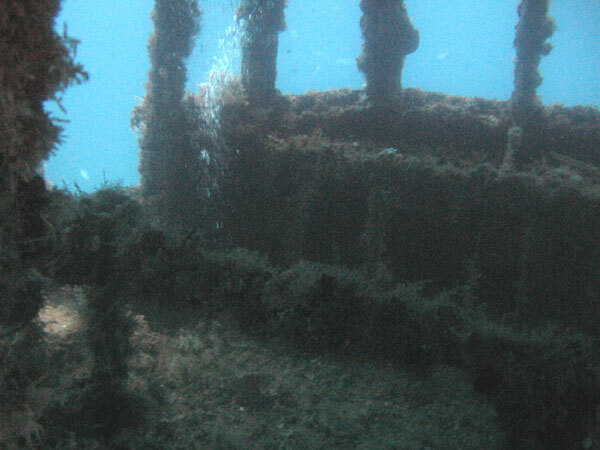 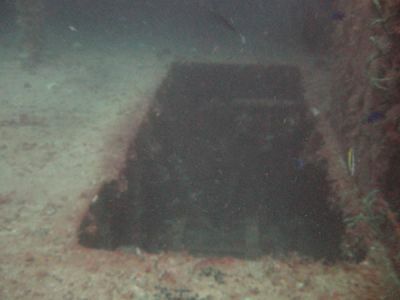 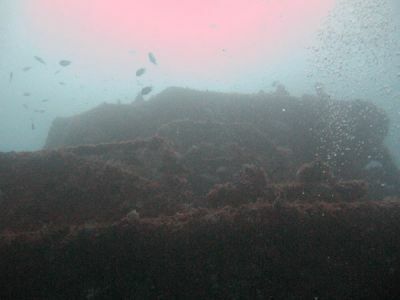 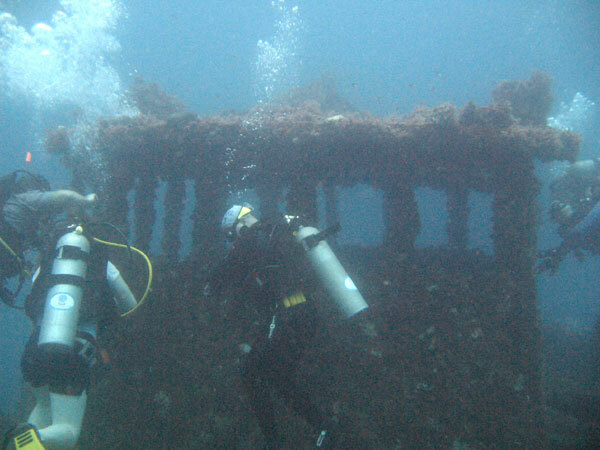 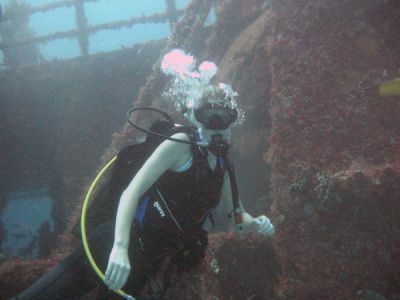 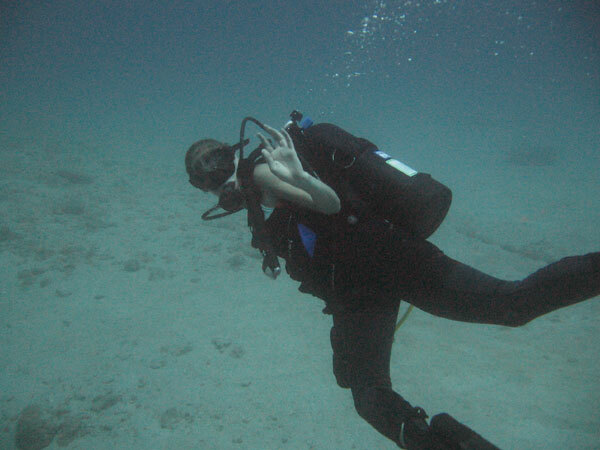 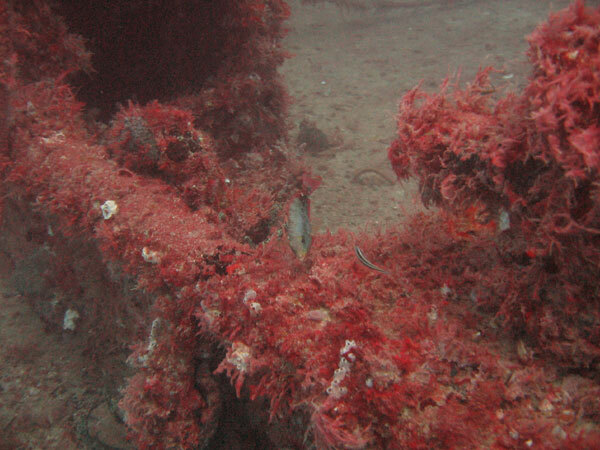 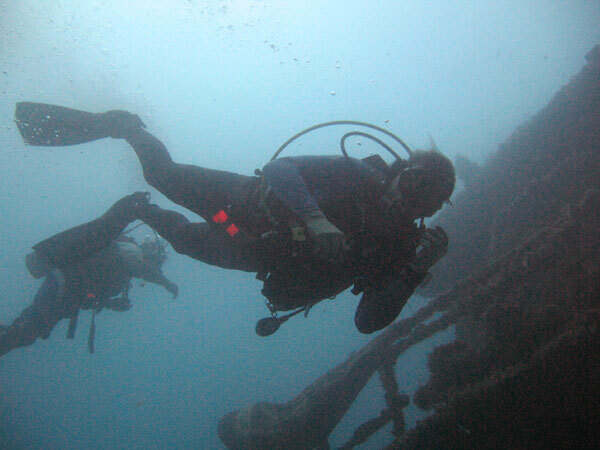 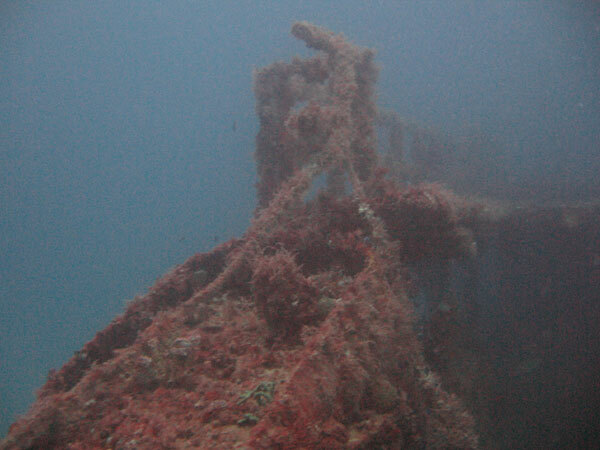 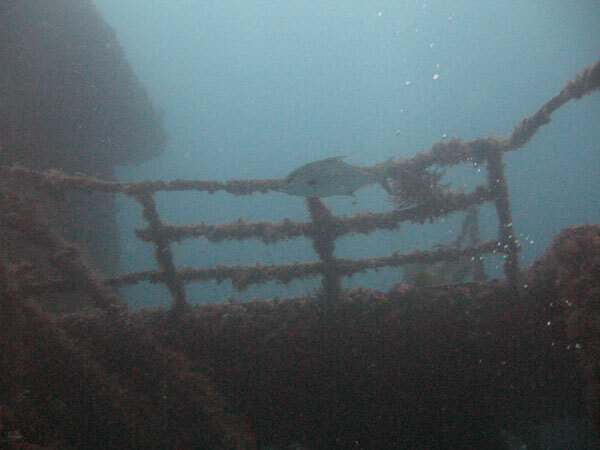 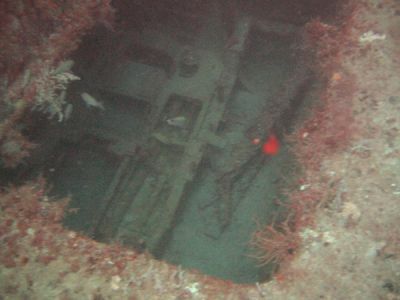 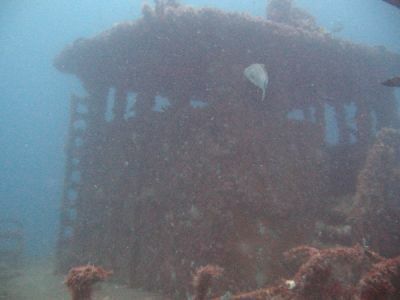 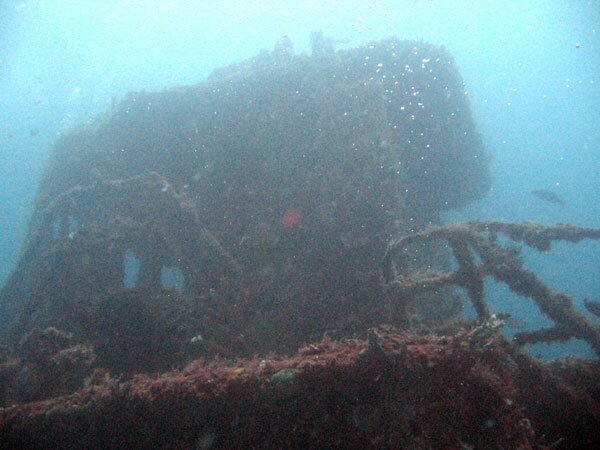 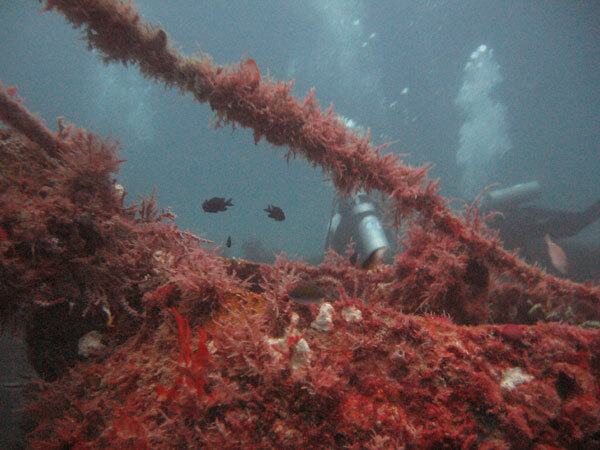 It is a 100′ north of the Jay Scutti tug wreck, east of Ft. Lauderdale. 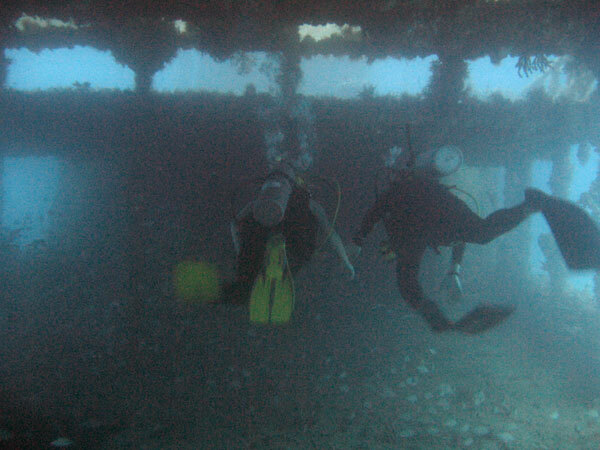 A cable attaches the two of them. 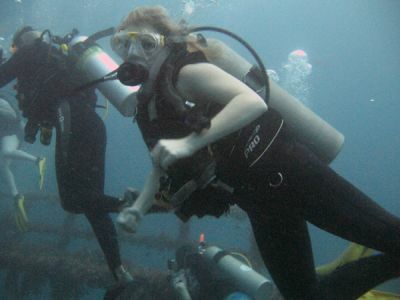 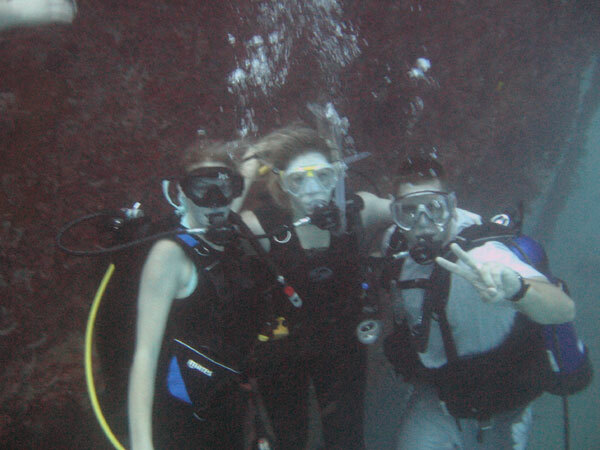 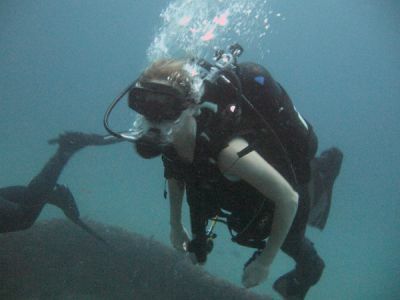 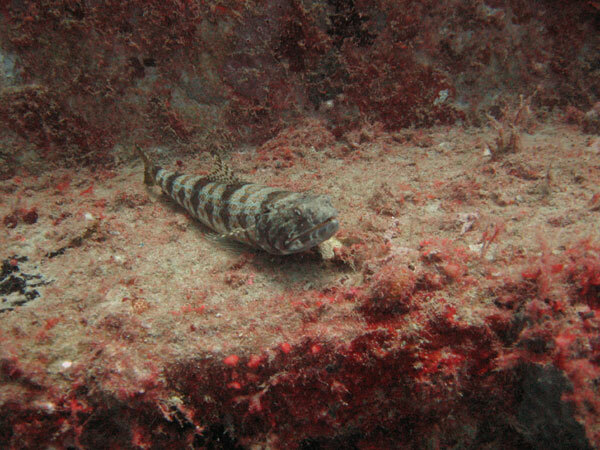 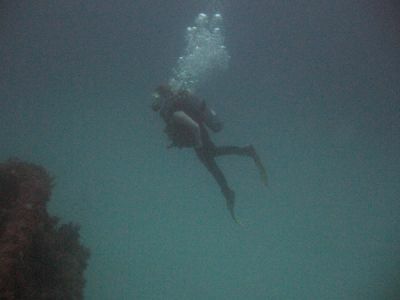 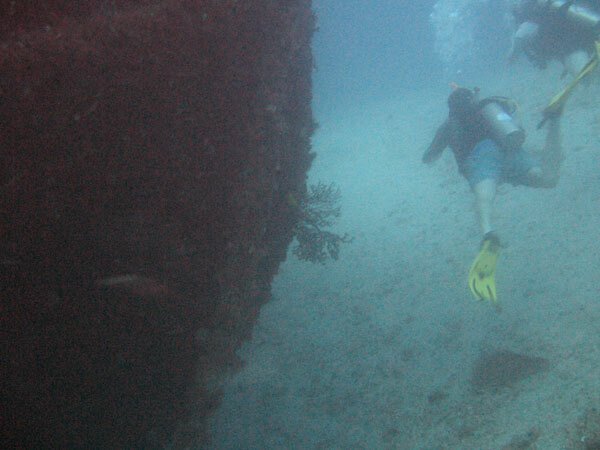 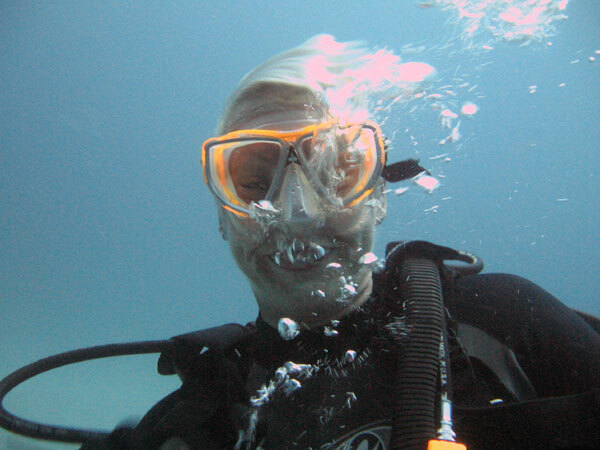 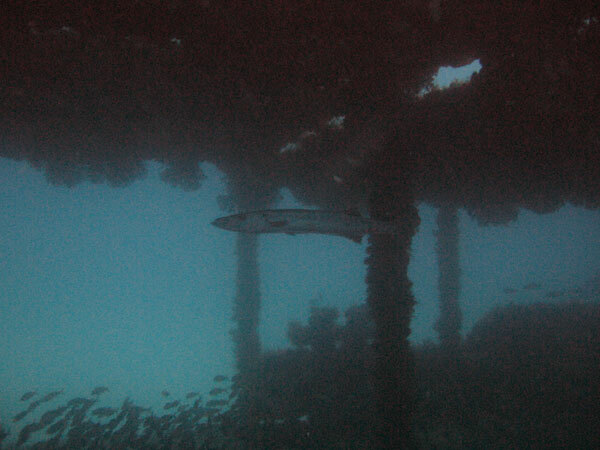 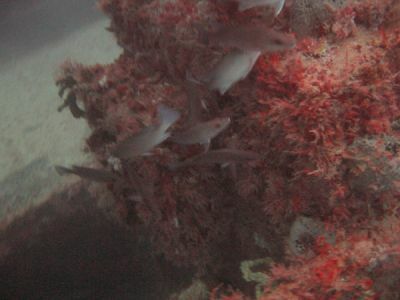 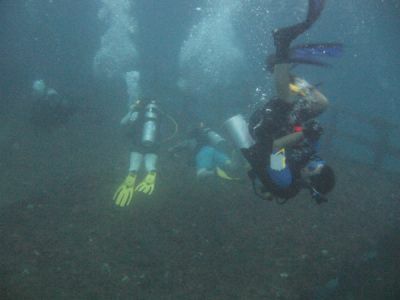 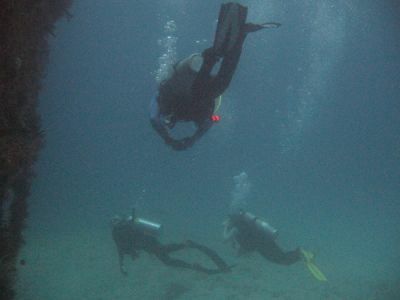 There is a 4′ barracuda that lives in the wreck and he is not shy when it comes to divers. 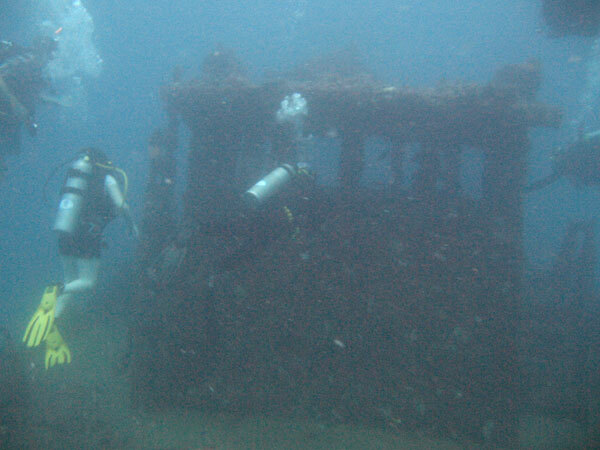 The ship has some large open spaces that you can enter. 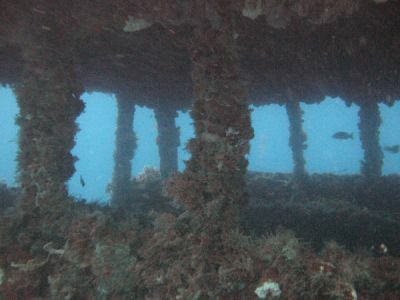 One of the photos shown is the Tracy before she sank.